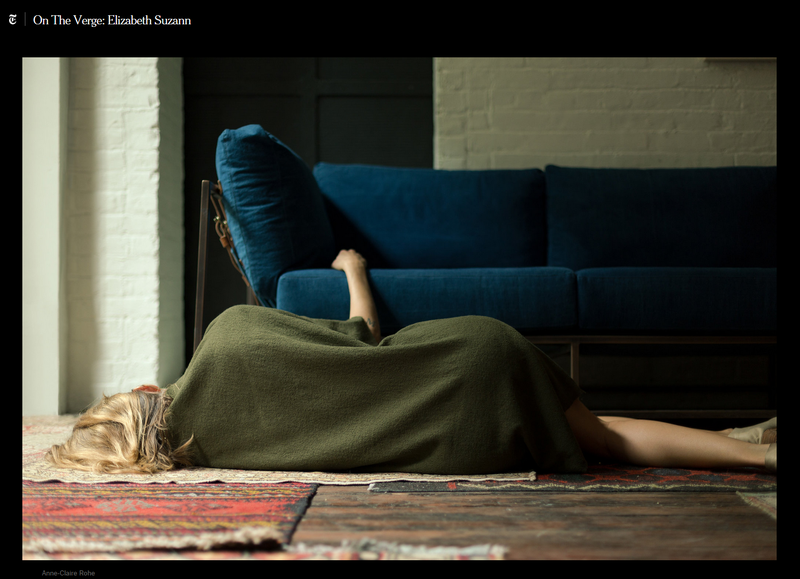 Truth be told, I'm a little smitten with the whole Elizabeth Suzann situation: the gorgeous, moody lookbook; the small studio in Nashville where each item is sewn by hand; the 20th-century artist muses (Eva Hesse and Louise Bourgeois) that inspire her designs; the desire to create lasting things so women will be compelled to buy fewer (but better) things -- all of it. Well played Elizabeth. Well played. I so agree I have been obsessed with her style since finding her! And maybe it speaks to the thought of de cluttering but I also just like the simpleness of going to the closet slipping into one of her dresses and then a boot or shoe ....simplifying my life is so gratifying right now.